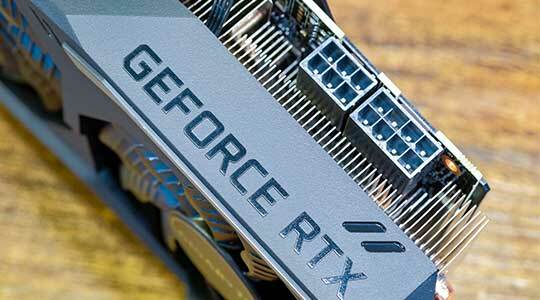 When NVIDIA announced their newest line of RTX GPUs featuring ray tracing technology, they were met with severe backlash from the PC gaming community. After hyping up ray tracing as the main selling point of their new (and expensive) GPUs, their actual game footage was underwhelming, to say the least. However, after the initial retort subsided, things started to turn around for NVIDIA as more benefits of the new GPUs surfaced. In this article, we’ll be taking a closer look at the RTX GPUs’ pros and cons. Right off the bat, you have to acknowledge the fact that NVIDIA has, for the first time in history, developed a GPU capable of handling real-time ray tracing in actual games. Rather than merely faking it, RTX GPUs can simulate real physical properties of light. Thanks to the GPUs’ new RT cores, the cards can track up to 10 billion rays of light every second, as opposed to the GTX 1080 Ti’s ability to track 1 billion per second. Seriously, it’s an impressive feat. 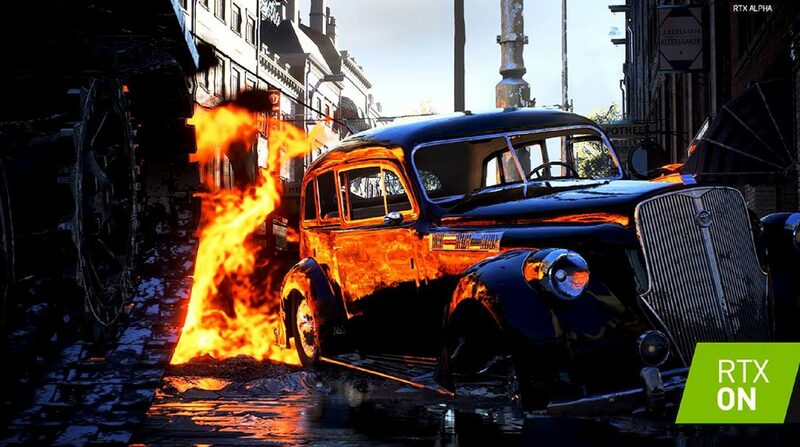 RTX cards can rasterize 10 billion rays of light while running demanding games like Battlefield V at 60 FPS. If you tried accomplishing the same task just one year ago with the best NVIDIA GPU on the market, you’d end only be able to run the games at a few frames per second. Additionally, RTX GPUs’ new Turing architecture has plenty of cool performance improving features to bring to the table, including Deep Learning Super Sampling (DLSS). 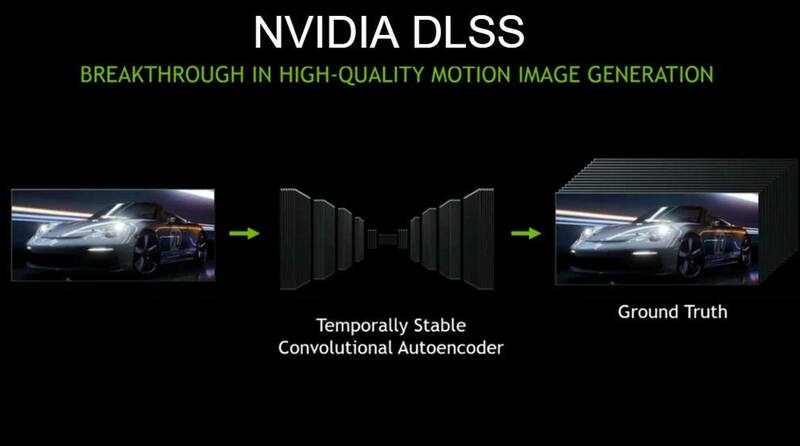 DLSS uses NVIDIA’s AI-focused Tensor Cores to improve the visual quality of a game. RTX GPUs’ new architecture also provides an overall performance boost of 30-50% over the previous generation’s architecture’s performance. Unfortunately, the new cards are only able to accomplish the feat of ray tracing in a few different games, and only certain features such as reflections and shadows. Worse still, they’re incredibly expensive. The 2080 Ti Founder’s Edition retails for $1,200. Despite being factory overclocked, the founder’s edition is still pricey. Even the third-tier RTX card, the RTX 2070, retails for $599. If NVIDIA releases a fourth-tier “budget” graphics card, it will still most likely be too expensive for many consumers to afford. Considering the RTX 2070 is the lowest spec GPU that you can use for real-time ray tracing, if NVIDIA does release a lower end GPU, it may not even have the same RTX name. Otherwise, they’d be selling RTX cards that are not capable of ray tracing. When paying $1,200 for a top of the line graphics card, one would expect to play games in 1440p and 4K resolutions with the highest settings, running at least 60 FPS. Thanks to the demanding task of ray tracing, however, the RTX 2080 Ti can only handle games in 1080p at 60 FPS (most of the time). DICE is doing their best to optimize Battlefield V for ray tracing, and it seems they are doing well. However, other games such as Shadow of the Tomb Raider are still struggling with ray tracing optimization, running below 60 FPS. The bottom line is, even with the top-tier RTX 2080 Ti, ray tracing hits performance hard. It’s important to note that the original dual-fan GeForce RTX coolers initially had some problems when running in a multi-GPU configuration. The fan layout of the new cards was not pushing hot air out of the back of the system, but instead venting it up into the computer. Even the best case fans would have to work pretty hard to expel the heat generated by the RTX GPUs running in SLI. Luckily, the newer single-fan version of the GeForce RTX cards does not have the same issue. Onto the question of adoption: are big developers ready to begin implementing the new technology? It’s an expensive and rigorous process to implement. Most developers are creating their games with consoles primarily in mind – PC ports are more of an afterthought. Consoles evidently don’t have the power necessary for ray tracing, which means for the time being, ray tracing is not going to be a major concern for developers. Ray tracing won’t appear in many mainstream games for a while due to the effort – and the cost – of implementation. RTX GPUs are capable of simulating 10 billion individual rays of light every second, an impressive progression in GPU technology. This is the first step toward a whole new world for PC gaming graphics, and it will be exciting to see NVIDIA’s progress later on down the line, especially considering how far they’ve come in the last year. Nevertheless, early adopters will be paying a premium for features in their infancy, without a superb return on their investment. As RTX GPUs are the first generation of ray tracing capable graphics cards, they’re expensive and only able to game in 1080p with ray tracing enabled. You’re probably better off sticking with the battle-tested Pascal GPUs until ray tracing technology is further developed. Jacob is the founder of Easy PC. 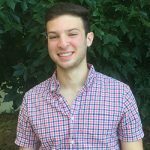 Get in touch with him @jacob_tuwiner on Twitter or check out EasyPC on Youtube!